Professor R. R. Ramsey, of the Indiana University physics department, demonstrates radio technology at IU for the first time. The audience listens to Amelita Galli-Curci performing in the opera Lackme, originating from radio station KDKA in Pittsburgh. 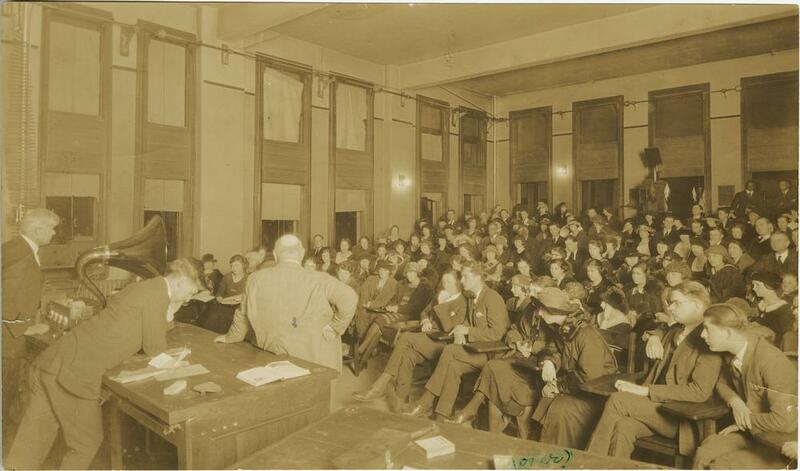 The demonstration was an introduction to a novel method of music education for students in a modern opera course. 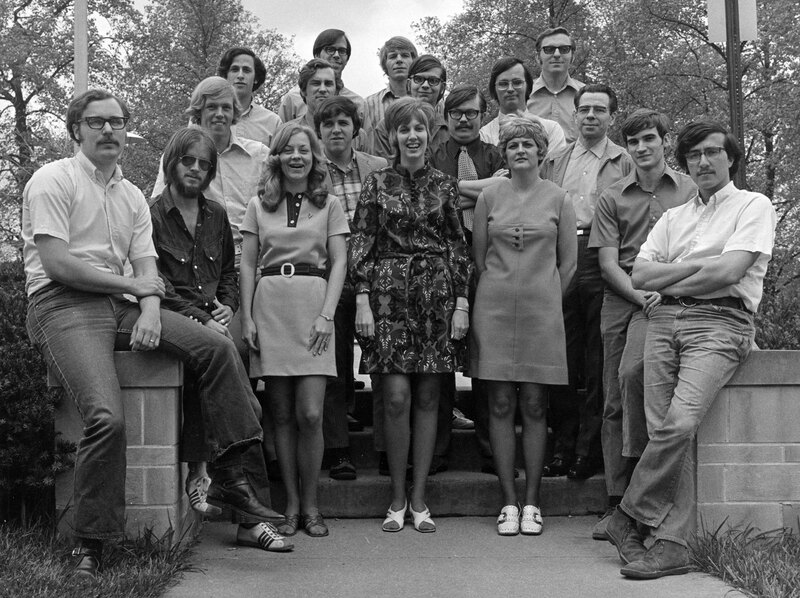 Indiana University Radio and Television Services and the Telecommunications academic department are created. Four studios are developed in a Quonset hut building on IU's Bloomington campus, where the Jordan Avenue parking garage now stands. 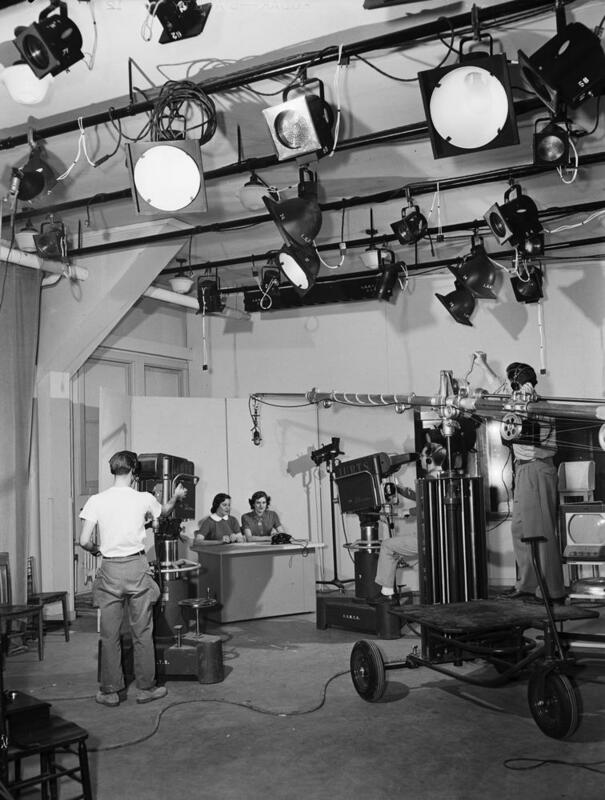 Like a lot of TV at the time, all programs are initially produced live, as the studios have no recording or playback capabilities. 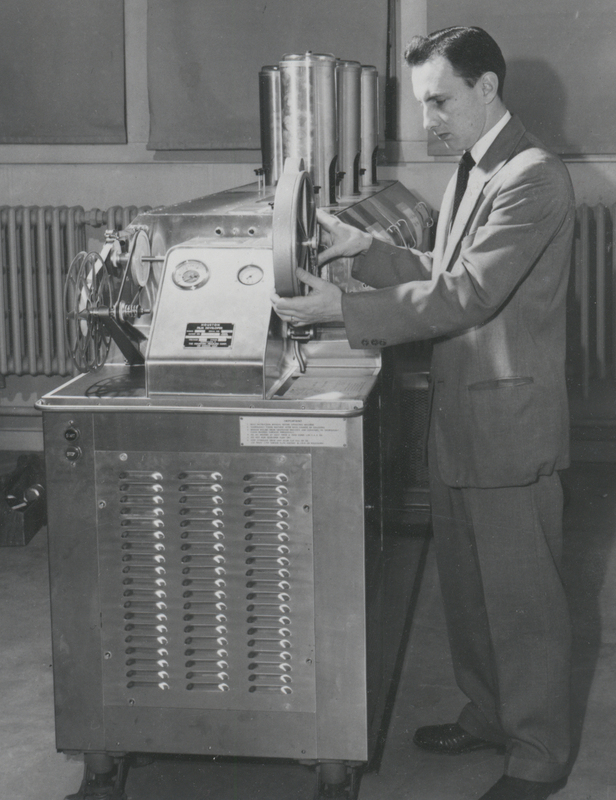 In 1956, the department would acquire a Kinescope recorder, allowing recording on 16mm film. In 1960, the department got its first tape recorder, an RCA TRT-1. 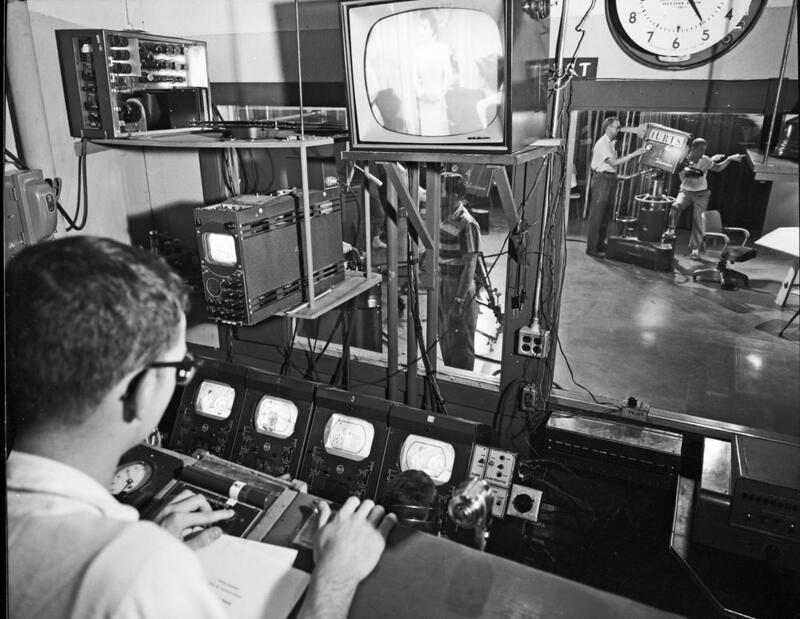 In summer 1963, IU Radio-TV Services moves out of the Quonset huts, and into the newly built Radio & TV Center, adjoining the Fine Arts building. 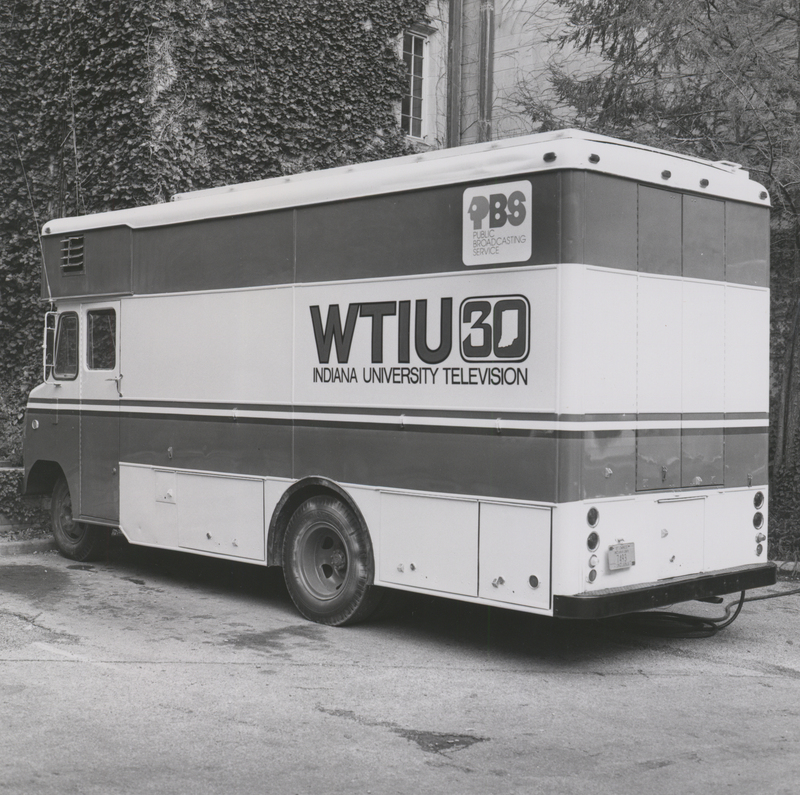 The facility still houses WTIU today. IURTS begins working with two educational television organizations which moved to Bloomington: the Public Television Library (PTL) and the National Center for School and College Television (NCSCT), allowing for a significant upgrade in video production equipment. New Ampex 2" tape recorders allowed IURTS to run a tape duplication service, which in turn helped to pay for the state-of-the-art equipment. Other new machines included an Ampex Editec, enabling electronic editing of videotape rather than splicing, and a 3M-3450 character generator, enabling on-screen text. 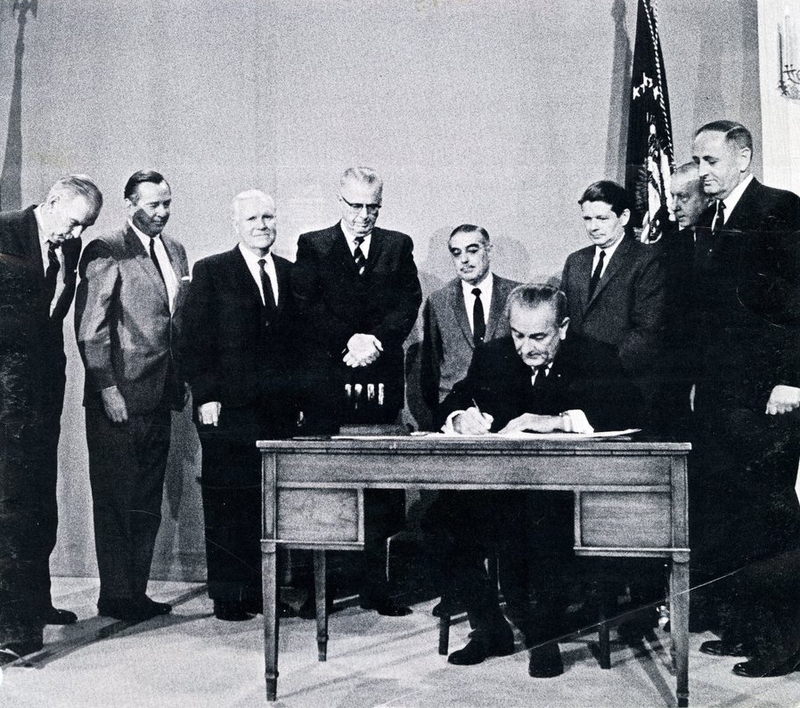 President Lyndon Baines Johnson signs the Public Broadcasting Act of 1967, establishing the Corporation for Public Broadcasting (CPB) and, eventually, the Public Broadcasting Service (PBS), and National Public Radio (NPR). 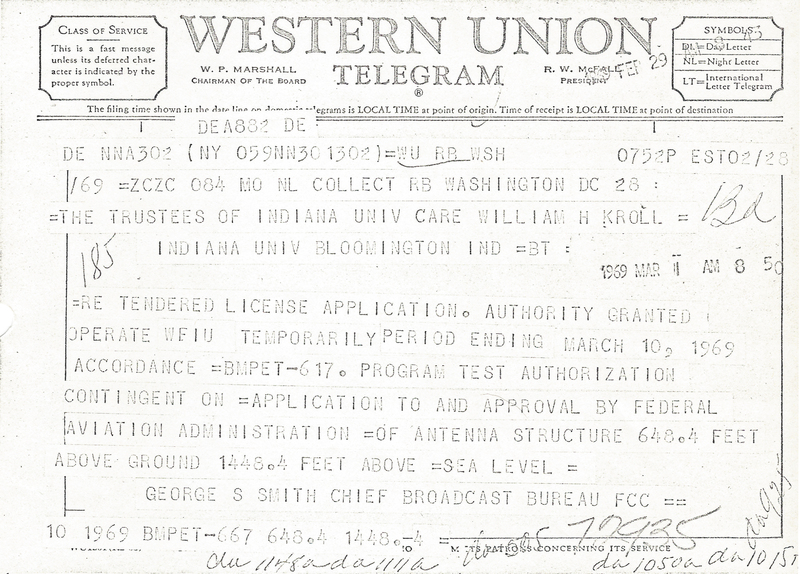 WTIU receives a Western Union telegram from the FCC on February 28, 1969, authorizing the station to begin broadcasting. 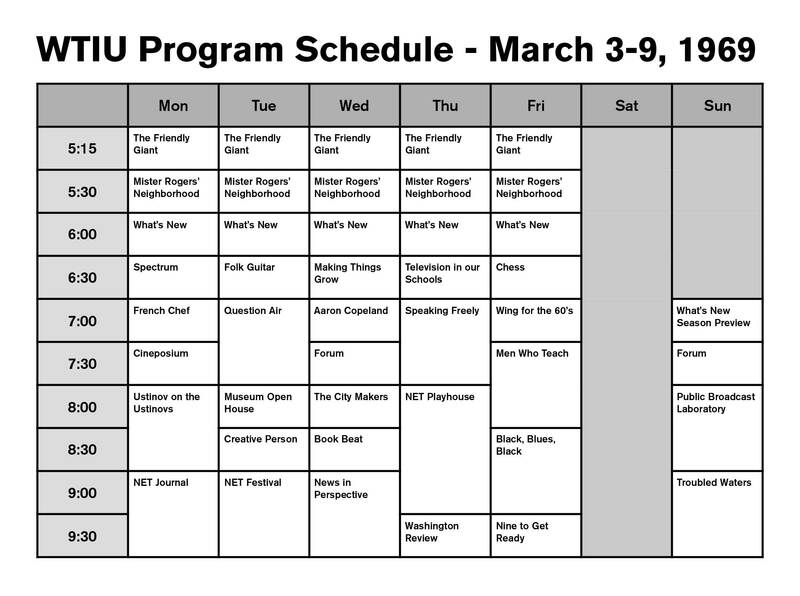 WTIU begins broadcasting on UHF channel 30 for the first time at 5:15pm on March 3. The signal is sent from WTIU's new broadcast tower on South Sare Road in Bloomington, Indiana. The station primarily broadcasts education programming from National Educational Television (NET), the predecessor of PBS. 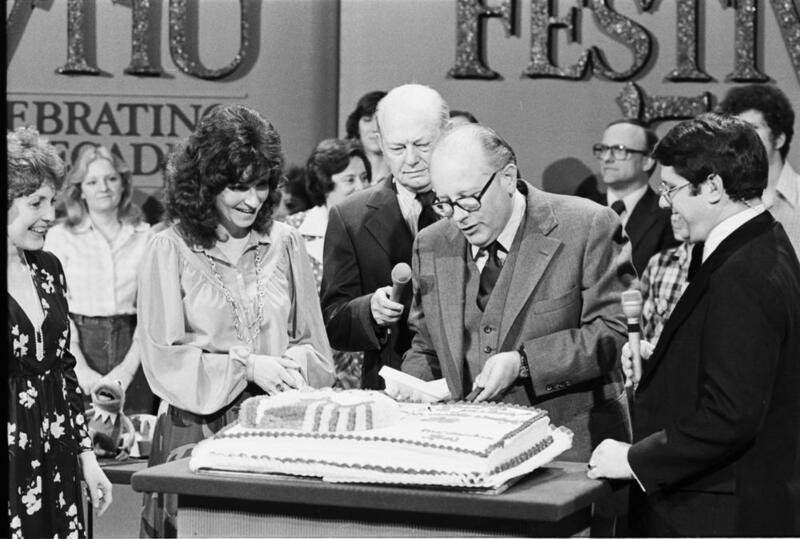 PBS begins operations in October 1970, taking over from NET and soldifying public television's place in the American channel lineup. Today, over 350 PBS member stations broadcast across the United States, including WTIU. WTIU wins a Peabody Award for the television production of the opera Myshkin, written by Jacobs School of Music Professor John Eaton. 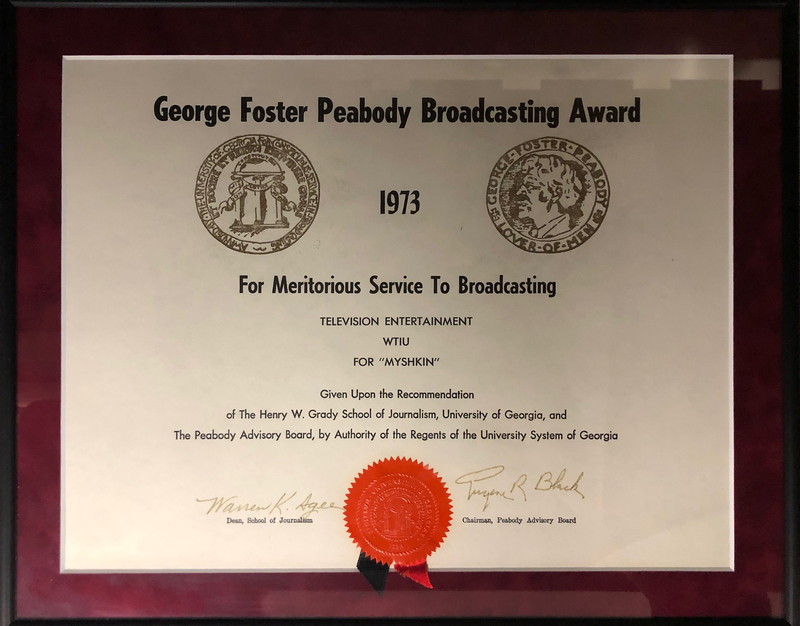 The George Foster Peabody Award recognizes distinguished and meritorious public service by radio and television stations, networks, production organizations and individuals. Reflecting excellence in quality rather than popularity or commercial success, the Peabody is the industry's most competitive honor. WTIU and Katie Larson produce a documentary on IU professor and swim coach Doc Counsilman’s swim of the English Channel. 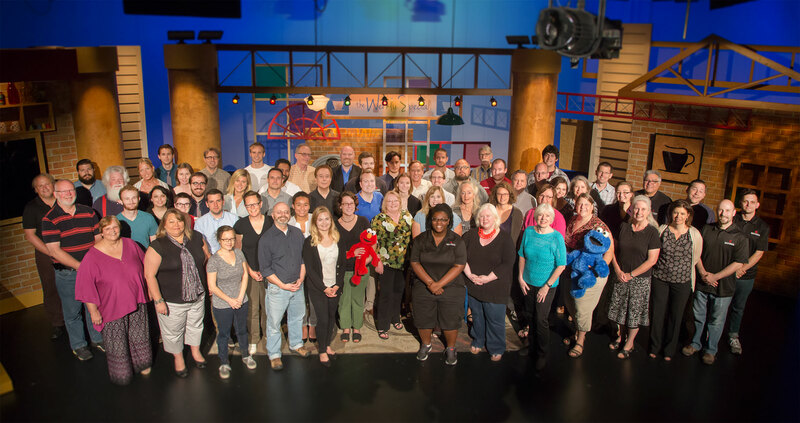 WTIU celebrates its 10th anniversary. Indiana University President John Ryan joins in the celebrations in the studio. WTIU acquires its first mobile color broadcasting truck, allowing live coverage of various sporting and community events, including the Monroe County Fair and numerous IU men’s soccer games from Armstrong Stadium, greatly raising WTIU's profile in the community. WTIU celebrates its 20th anniversary with a proclamation from Bloomington Mayor Frank McCloskey and more than two weeks of special programming. 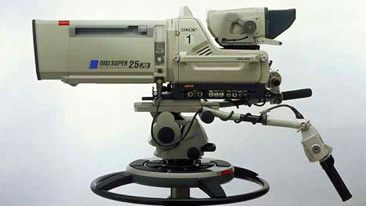 WTIU replaces its 1974-era RCA TK-45A tube-type studio cameras with new Sony BVP-290 cameras. Their new solid-state CCD sensors and Fujinon servo zoom lenses are a major step forward in production quality. 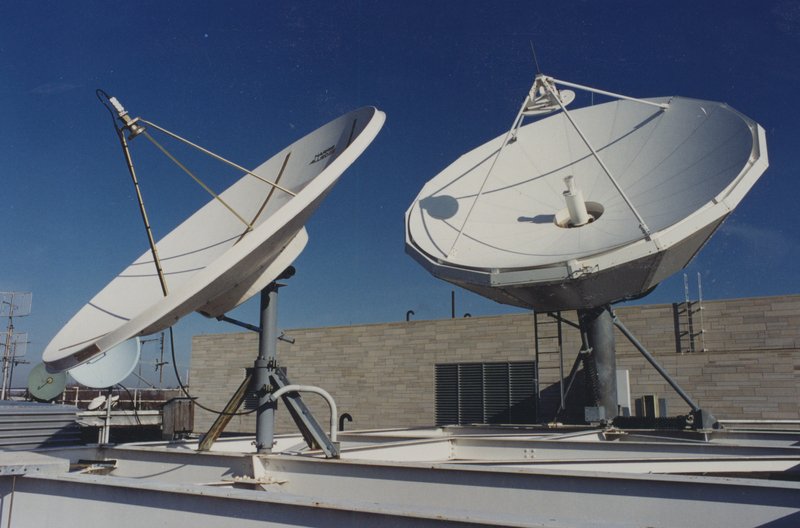 WTIU begins 24-hour broadcasting in early February 1997. Spirit of Monroe County premieres in March 1998, showcasing the community’s development throughout its history. 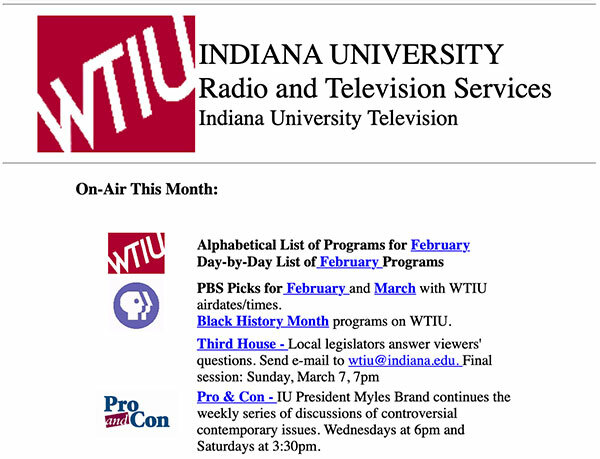 WTIU launches its first website, wtiu.indiana.edu, featuring information about how to tune in, a monthly program schedule, and hyperlinks to other web pages. The website would later become indianapublicmedia.org, and grow its traffic to millions of visits per year. WTIU premieres West Baden Springs: Save of the Century, showcasing the history of the West Baden Springs Hotel and the restoration project that began in 1996. The Friday Zone, a WTIU-produced weekly children’s series, premieres in October 1999, with original creator and producer Holly Gregory. December 2001 marks the debut of Sugarplum Dreams: Staging of the Nutcracker Ballet, a behind-the-scenes look at the 43rd annual staging of the Indiana University Jacobs School of Music presentation of the holiday theater classic. 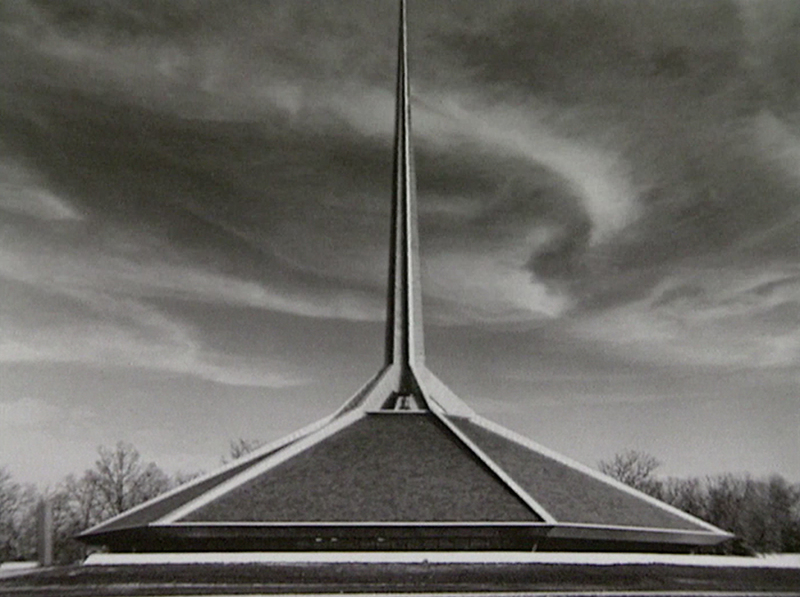 Columbus, Indiana: Different by Design, highlighting the beautiful architecture of the south-central Indiana city makes its premiere in March 2002. Six of its buildings, built between 1942 and 1965, are national historic landmarks of Modern architecture. Spanning Time: America’s Covered Bridges debuts in December 2003. This program looks at preservation efforts, history, construction, tourism, and why covered bridges are important. Winner of a CINE Golden Eagle Award. A new WTIU local production, The Weekly Special, launches in May 2005. Initially hosted by Chuck Carney and Ann Shea, this public affairs series features Indiana stories that created buzz in the WTIU viewing area for 13 years before ending its run in 2018. Restoring the Legend: The French Lick Springs Hotel debuts in March 2007. This WTIU production traces the history of the magnificent hotel, from its days as a spa, to its post-World War II decline, to its multi-million dollar restoration in the mid-2000s. 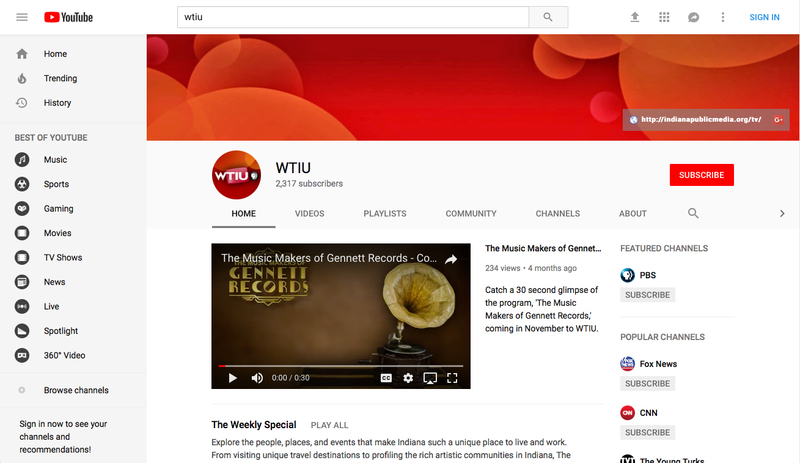 WTIU starts its own online video channel using YouTube. Today the channel has thousands of subscribers, and its videos have been viewed millions of times. 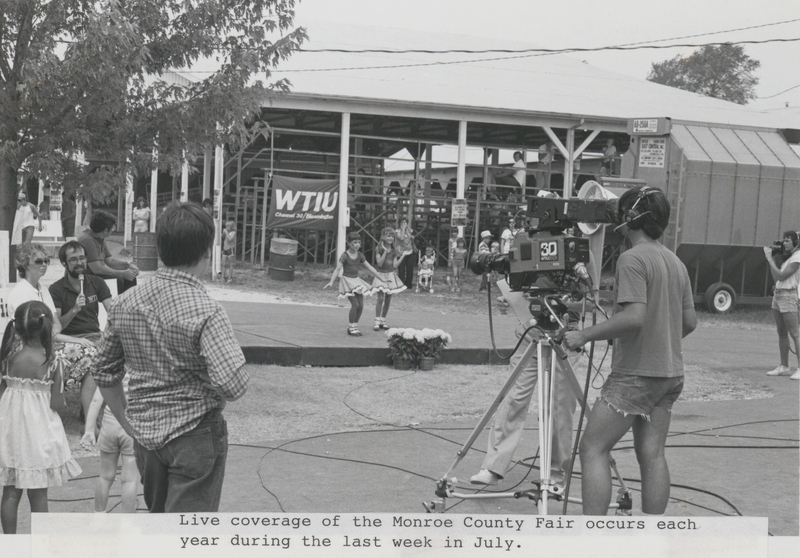 WTIU begins broadcasting in ATSC high-definition and shuts down NTSC analog transmission after 40 years. 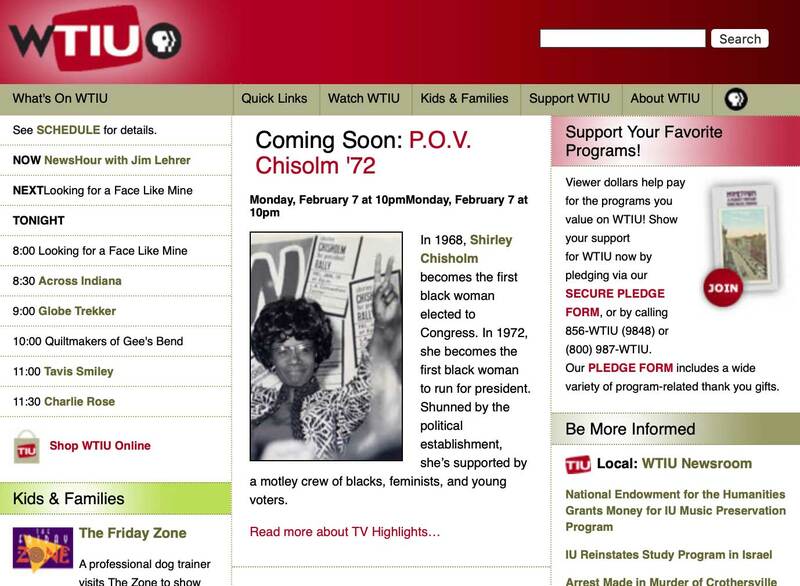 WTIU launches its first digital broadcast subchannel, TIU2. The station would go on to add several more digital channels over the next few years, multiplying the amount of content available to viewers. In March 2010, Harp Dreams, a WTIU production, debuts. The documentary follows 31 of the best harpists of the world as they competed in the 2007 International Harp Competition at the Indiana University Jacobs School of Music. March 2011 brings the premiere of Hoosier Hospitality: Craft Beer. This WTIU production is a travelogue and documentary on craft beer and micro-brewing in Indiana, telling the stories of the unique individuals behind the art of brewing beer. Wilderness Plots in Concert debuts in August 2011. This WTIU production spotlights five of Indiana’s most treasured singer-songwriters in a live concert recoded in Bloomington. Wilderness Plots began as a book of stories by author Scott Russell Sanders. The songwriters were inspired to write songs based on the stories in the book. 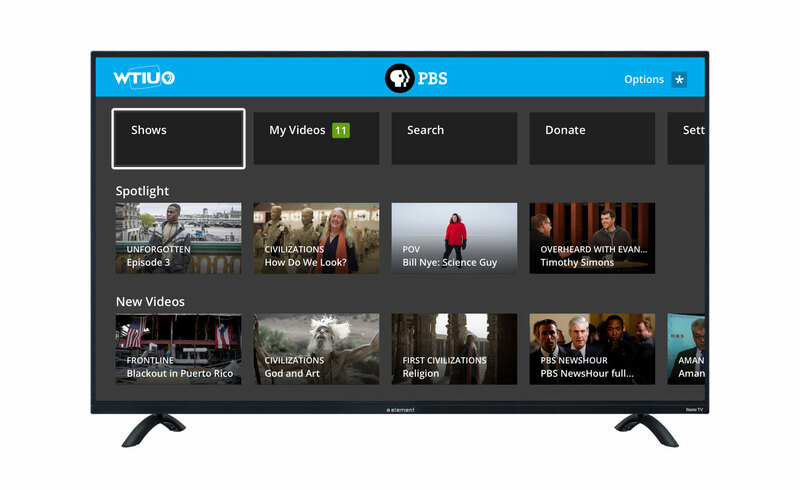 WTIU begins offering online streaming video content on the new PBS Video system, available on the web and on devices like Roku, Apple TV, Amazon Fire TV, iOS and Android. Following the success of Hoosier Hospitality: Craft Beer, a new WTIU production, Hoosier Hospitality: Wine premieres in August 2012. The program takes viewers on a journey into the world of wine in Indiana. The program also goes behind the scenes at the largest independent wine competition in the US — The Indy International Wine Competition. Indiana Newsdesk, a weekly news program from the WFIU/WTIU news team debuts in September 2013. The program presents the week’s top headlines and stories on the environment, the economy, politics, and education impacting our society, our state, and our region. Finding the Fix: Heroin’s Hold on the Heartland premieres in September 2016. This program is a WTIU documentary that explores the epidemic of heroin and opioid abuse in the Midwest. The documentary shows the connection between the increase in heroin abuse and the increase in the prescription of opioid painkillers. WTIU adds the new PBS Kids channel to its lineup, bringing its broadcast channel lineup to five: WTIU HD, TIU World, TIU Create, TIU Echo, and TIU Kids. Beautiful by Design: The Indiana University Bloomington Campus debuts in June 2018. This WTIU documentary takes a look at one of the most beautiful college campuses in America. The beauty of the campus is not by chance; careful planning and cultivation went into creating an environment that evokes feelings of admiration and wonder. 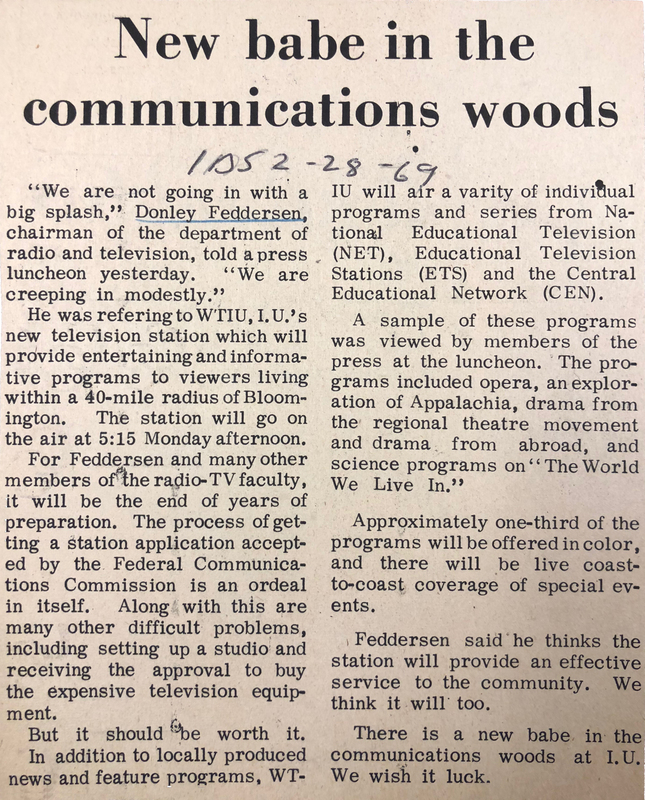 When WTIU went on the air in 1969, PBS had not even been founded. There were only three networks and many Americans could not even receive all of those. The challenge for a new public TV station was producing and procuring enlightening programming that added to existing media. Our mission ever since has been to educate and inform, to foster community, and to engage in civil discourse. The leadership of founding director Donley Feddersen set the tone. Bill Kroll expanded the staff and enhanced equipment. 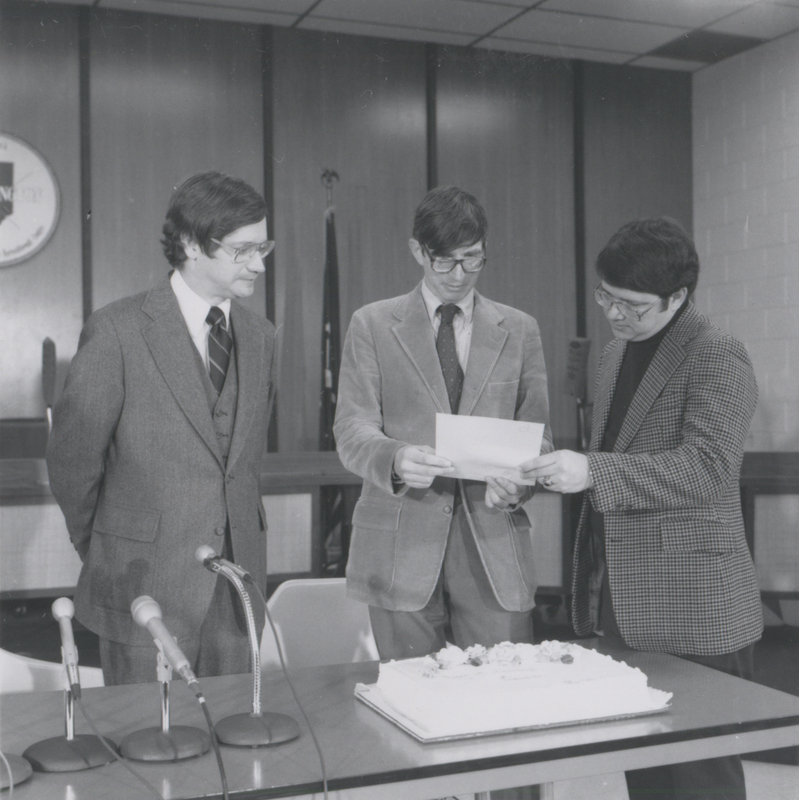 Don Agostino solidified the University and academic relationships. In recent years, we have focused on expanding local and state news, Indiana content, and digital offerings. And all of it has been possible through generous support from viewers, corporate partners, and Indiana University. Thank you.